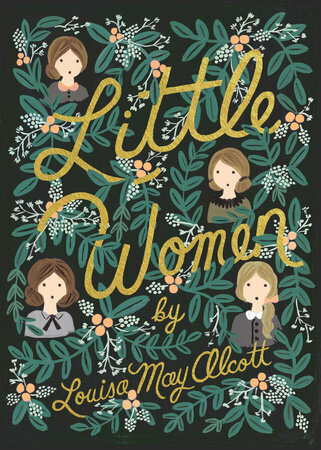 There's a review over on the Guardian of the first installment of BBC One's miniseries adaptation of Louisa May Alcott's Little Women, and it's downright glowing. I'm obviously not the right audience for this production, because I dislike Little Women so much that even minor things (like the unbound, flowing locks of the March sisters in that promotional photo) cause me irrational rage. But for those of you who actually enjoy Little Women, it will air here in the US in mid-May.